The Late Lauren Bacall Leaves 10k to her Dog Sophie & Why Shouldn't She? 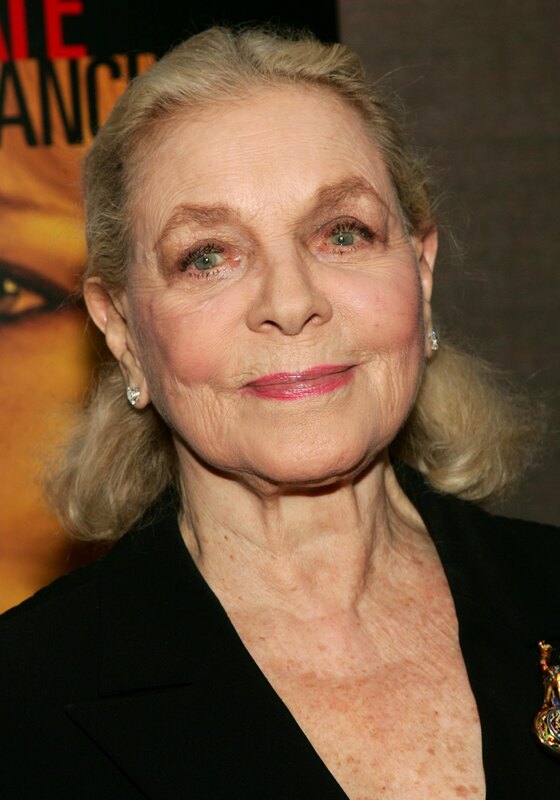 The effervescent Lauren Bacall passed away earlier this month at the age of 89. And though she certainly did live an illustrious, long and legendary life, the world still feels a little less glamorous without her, and always will. In one final, adorable and pure Hollywood icon-suiting act, Bacall left ten thousand dollars of her estate to a quirky recipient: her dog, Sophie. Bacall and her puppy pal, a tiny papillon, was Bacall's fixture in her later years in New York. Of course, ten thousand dollars seems like a generous sum, but compared to her 26.6 million dollar estate, it's pennies on the dollar. Of course, it's nothing to sneeze at, but for a lady's best friend, what amount wouldn't do? It's eccentric, but on the other hand, speaks to that era of old Hollywood extravagance that Bacalll hails from. She also requested in her will that many of her private papers and diaries not be publicized by her family, and though that may mean we won't get any new biopics on the star's life, she earned her privacy after a long, highly public career. She was a goddess among women, and if she wants to ensure that her little lady Sophie enjoys a glamorous life after her, so be it! Rest in peace, lovely lady.